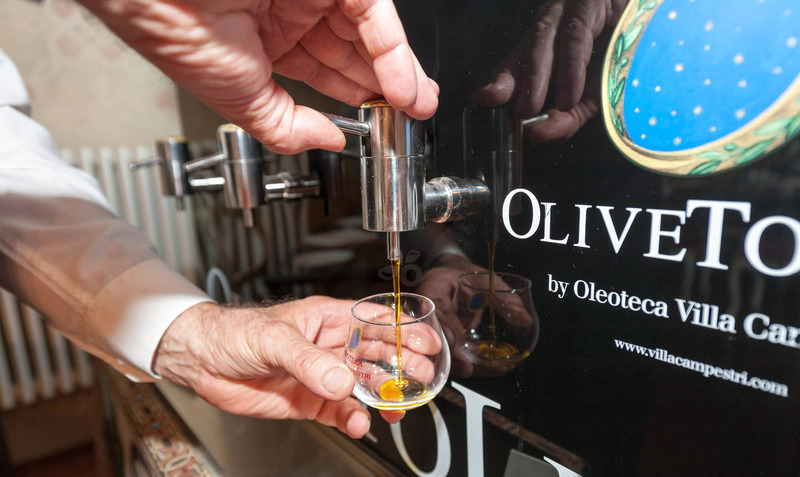 OliveToLive is part of the Culinary Institute of America. The Culinary Institute of America is a world power in culinary culture. Top American chefs and culinary talents from all over the world are trained there. 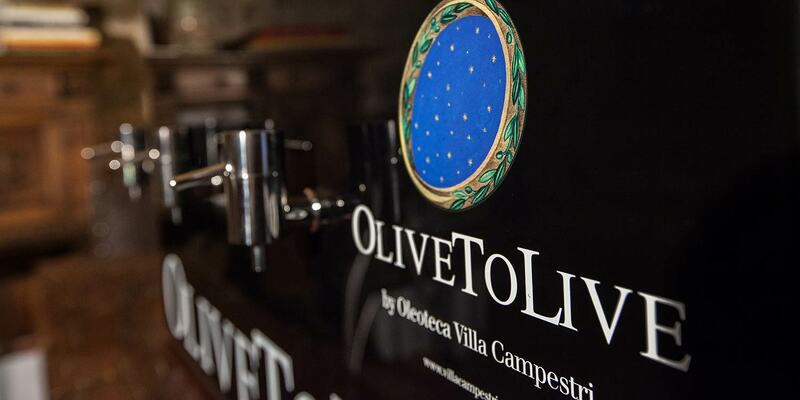 Its two principal features, experimentation and innovation rooted in tradition, explain why the OliveToLive system for storing fine Olive Oil received an enthusiastic welcome at the Institute. 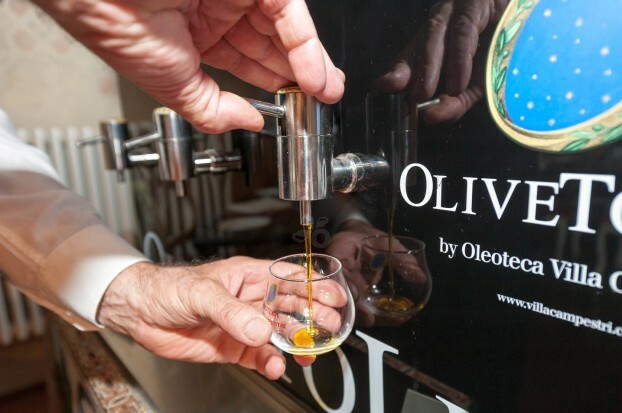 OliveToLive embodies the wisdom of competent olive growers and avant-garde technology. This union immerses centuries of tradition in a moment of pure ecstasy for connoisseurs of quality products and fine cuisine. 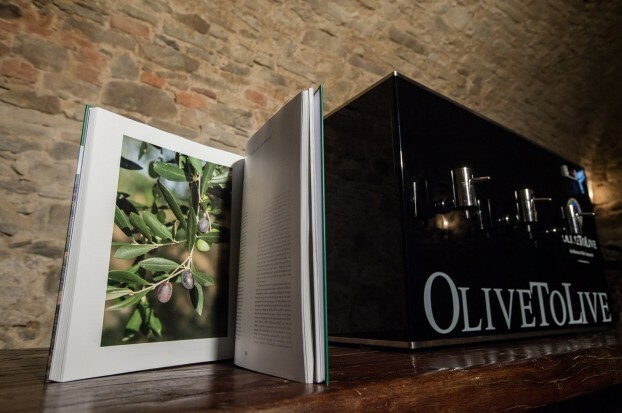 Collaboration between The Culinary Institute of America and Villa Campestri has led to exposing the OliveToLive preservation system to a wider public. The culture of excellence in Olive Oil and its important tradition in Tuscany and Italy is being diffused all over the world.